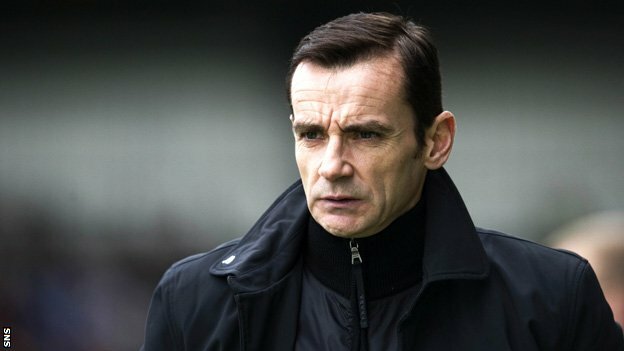 You could almost hear a faint knelling of a funeral bell, as the Grim Reaper sharpened his scythe and turned his damning gaze towards the managerial career of one, Danny Lennon at St Mirren just a few weeks ago. The buzzards were circling; such is the intense nature of football in this country. A run of half a dozen poor results at the start of the season ensured that Danny Lennon was the red hot candidate to be the first manager in the SPFL to be sacked this season. It was unanimous, there was no debate to be had. St Mirren were playing poorly, in rut you could say, and with Lennon at the helm, they were on the brink of being pulled into a relegation battle with crisis-stricken Hearts. Fast forward a few weeks, and the Buddies picked up a spirited draw against Aberdeen, and a huge victory in a must-win fixture against Hearts. All of a sudden, the clouds from above St Mirren Park, and the football world begins to remember that (all things considered), Danny Lennon has done an excellent job as manager of the Paisley club. St Mirren in recent years has been a club that budgets to finish 11th in the Scottish top flight. Under Lennon, the club have invested in a new stadium, achieved their highest league finish, and won their first major trophy in 26 years when they got their hands on the League Cup this year. By all accounts, that’s about as good as Danny Lennon could be expected to do, given the resources available to him. Prior to the Hearts game, if Lennon had been relieved of his duties, it’d have been far from the biggest shock in our game over the last few years. It would have been a foolish decision, as just a handful of matches can change everything. St Mirren may well get relegated this season, and on the other hand, they may well finish in the top six. It’s just too early to make any kind of concrete prediction of that magnitude. We’re just 9 games into a league season, and unless there’s a readymade Sir Alex Ferguson or Jose Mourinho willing to take over, it makes little or no sense to light the blue-touch paper and instigate the uproar that ensues when a club sacks their manager. When Lennon was flying below the radar of scrutiny way back in August, Pat Fenlon was the man that bore the brunt of the sacking speculation. Yes, Hibs had a shocking start to the season, and yes, yet another Easter Road sacking wouldn’t have been beyond the realms of imagination, but just look at what can happen with a bit of time and support. Fenlon’s men imploded to record a 9-0 aggregate defeat to Malmo, but now look at them. They are the form side in the SPFL, sitting in 5th place, just five points behind Inverness Caley Thistle in 2nd place, and they’ve lost just one of their last seven matches. The real scrutiny in football nowadays should be happening at the appointment stage, not after a club has committed to a long term deal with a new manager. The gaffer who currently finds his head nearest the guillotine is Kilmarnock’s Allan Johnstone, and perhaps rightly so. 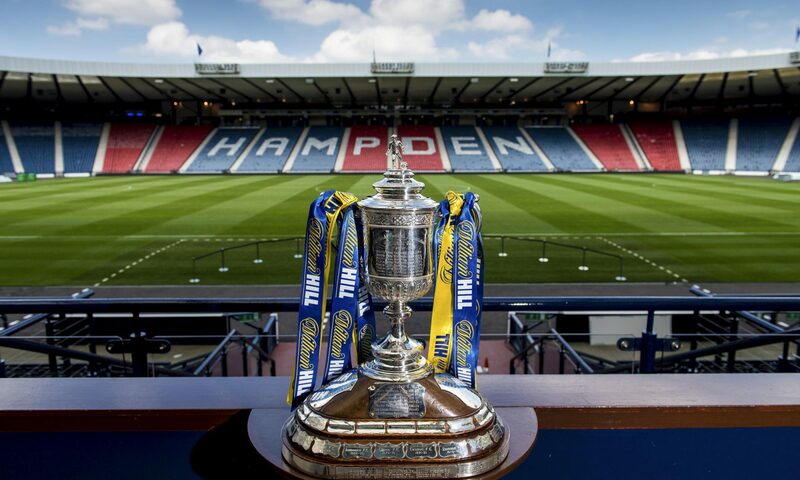 Killie haven’t won a competitive match since 11th May, so the pressure on the management is understandable, and the patience placed in them won’t be inexhaustible. As much as there can be a right time to part company with a manager in some circumstances, the virtue of patience has historically been proven to pay more dividends than any knee-jerk sackings. Can you imagine what would currently stand for the global institution that is Manchester United if they’d given Fergie the bullet after 6 months? The biggest club in the world may never have reached their potential! Conversely, the perils of knee-jerk sackings are all too apparent, especially in English football. The recent Paolo Di Canio debacle highlights this perfectly. Sunderland have hired and fired managers all too eagerly in recent times. Di Canio’s appointment came but a day after Martin O’Neill was relieved of his duties. The Sunderland board withstood criticism from all corners of their fan base for the original appointment, only to fire the manager after just 13 matches in charge. St Mirren have done the right thing in backing Danny Lennon for the time being, and I sincerely hope the correct level of patience and faith is extended to all SPFL managers this season. Hibs, Hearts, and Killie (amongst others) have experienced a turbulent few years, purely because they’ve gone through a drove of managers in that time. Hibs have had 4 managers in 5 years, Hearts have had 4 in 3 years, and Killie have had 3 in 3 years. Now, more than ever, a bit of patience, and dare I say it, common sense is required. Make the right appointment, trust your judgement, and back your club to the hilt. Previous PostPrevious Scott Brown: A Worthy Celtic Captain?